- Precision aluminum rear tube arm and steel screws. 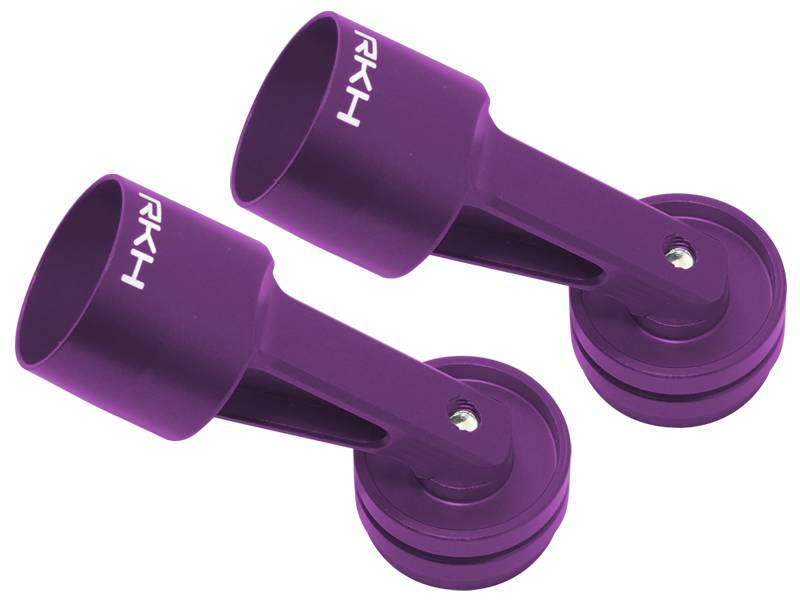 - Compatible and replacement the stock parts. - CNC AL Rear Tube Arm Hub (2): 12.07(g) = 0.42(oz). 2 x CNC AL Rear Tube Arm Hub.